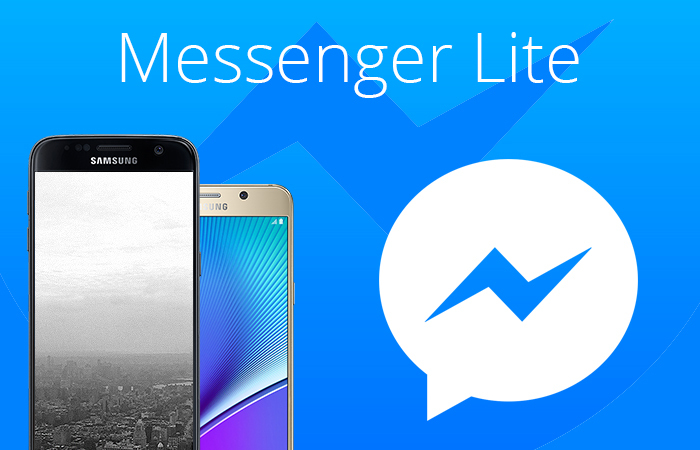 Ten months ago, we reported that Facebook has launched LITE version of messenger. Today it is introduced in India after being introduced in 100 countries. The Messenger Lite version is actually the small version of actual messenger with less buttons, emojis, voice and video facility. For people with low internet band-with and low storage, Messenger Lite works best. Basically it is just an instant messaging system unlike the full version which has a lot more, including games. 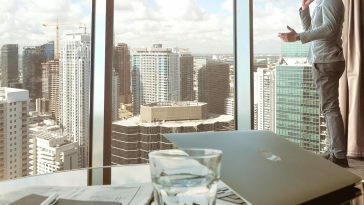 In case Messenger Lite is not available in your country yet, you can download from APKMirror.com.